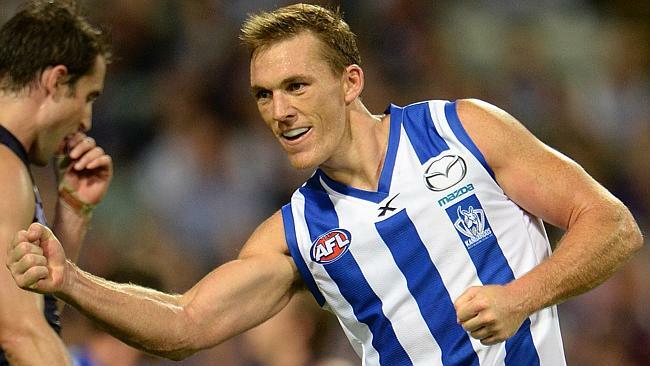 Forward Kangaroos player, Drew Petrie was dubbed ‘mentally drained’ in this week’s round of the AFL season. 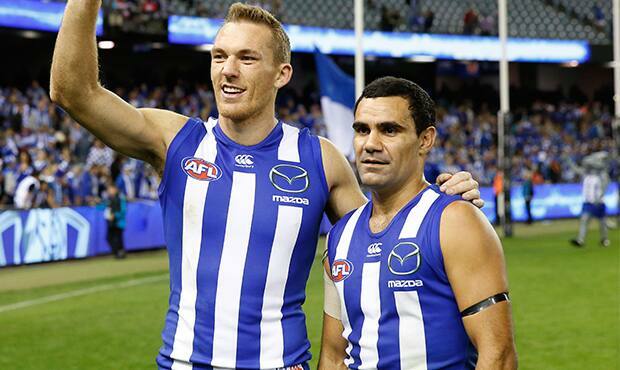 With only three kicks against the Giants believing to have ‘impacted’ his performance. Five days after their game in Round 23, Petrie along with other players like Brent Harvey, Nick Dal Santo and Michael Firrito were also told this season would be their last at Arden St.
“I know there’s some guys that have got to come back in … but I’m not worried,” Petrie said. “I know that my form in finals over the last two years has been as good as anybody in our team. Petrie added he would be entirely focused on upsetting the Crows. “It will be more of a motivating factor this week, knowing it’s do or die. There’s no next week for us if we lose,” he said. “None of us – Michael, Brent, Nick or myself – want to go out by bombing out in the first week of finals. In spite of his recent exhaustion, the North Melbourne player said he hadn’t given any more thought towards potentially playing on at a different club in 2017.